http://Bookwizard.booklikes.com Passionate about Books! 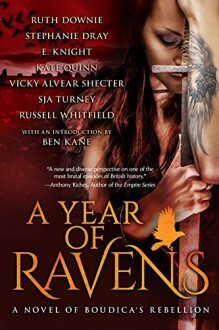 5.0 A Year of Ravens by Stephanie Dray, Kate Quinn, Russell Whitfield and 4 more authors. text A Year of Ravens by Stephanie Dray, Kate Quinn, Russell Whitfield and 4 more authors.